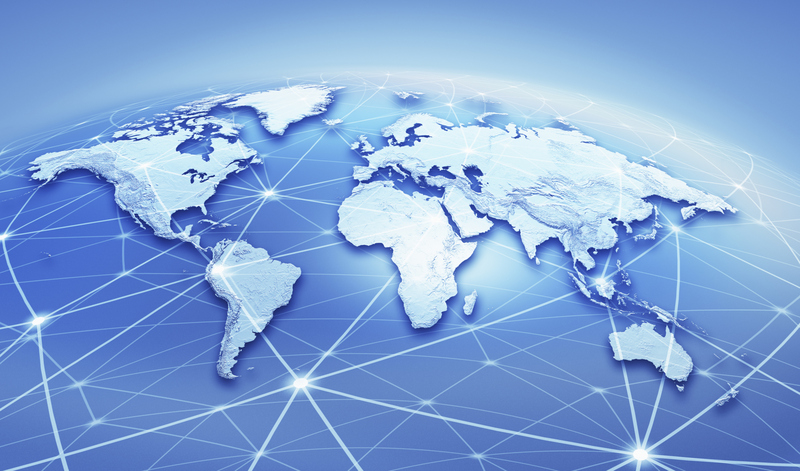 Established in December 2000, WuXi AppTec is a leading global pharmaceutical and medical device open-access capability and technology platform company with global operations. 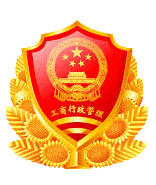 With its industry-leading capabilities such as small molecule drug R&D and manufacturing, cell therapy and gene therapy R&D and manufacturing, drug R&D and medical device testing, WuXi platform is enabling more than 3,000 innovative collaborators from more than 30 countries to bring innovative healthcare products to patients, and to fulfill WuXi's dream that "every drug can be made and every disease can be treated". 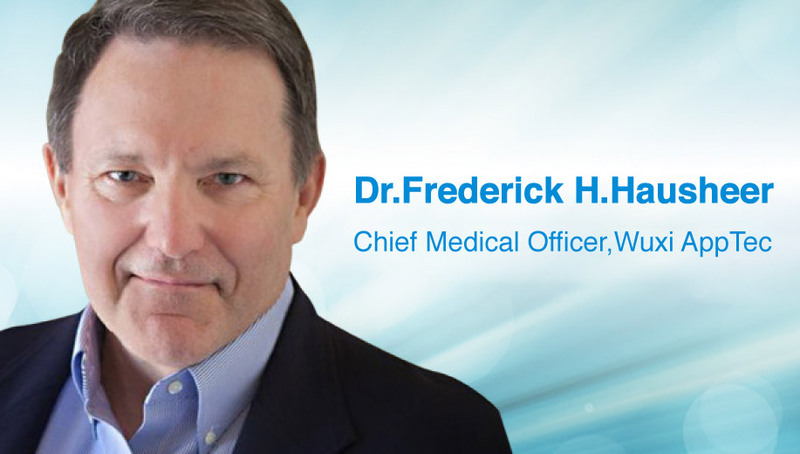 SHANGHAI and AUSTIN, Texas, April 8, 2019 -- WuXi AppTec, a leading global pharmaceutical and medical device open-access capability and technology platform company, today announces the appointment of Dr. Frederick H. Hausheer as Chief Medical Officer for the company. 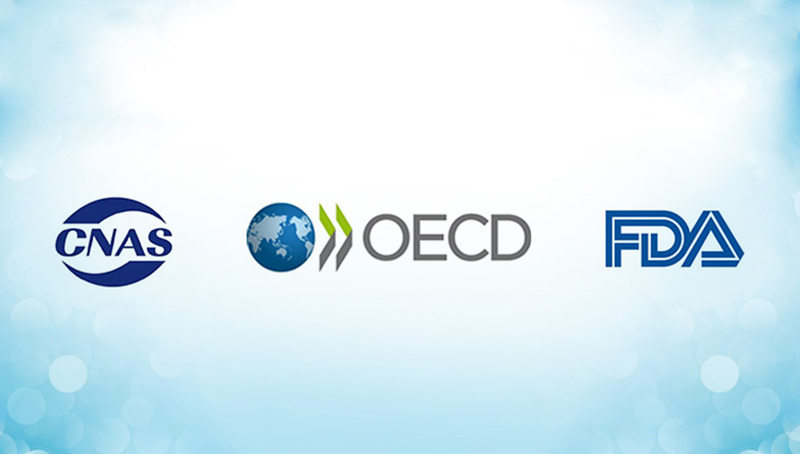 SHANGHAI, March 27, 2019 – STA Pharmaceutical Co., Ltd., (WuXi STA) – a subsidiary of WuXi AppTec – announces that its new drug product manufacturing facility in Shanghai Pilot Free Trade Zone has passed its first GMP inspection by the European Medical Products Agency (MPA). The new facility was opened at the end of 2018, and the successful inspection demonstrates the outstanding quality control system and rapid development of WuXi STA’s drug product services. 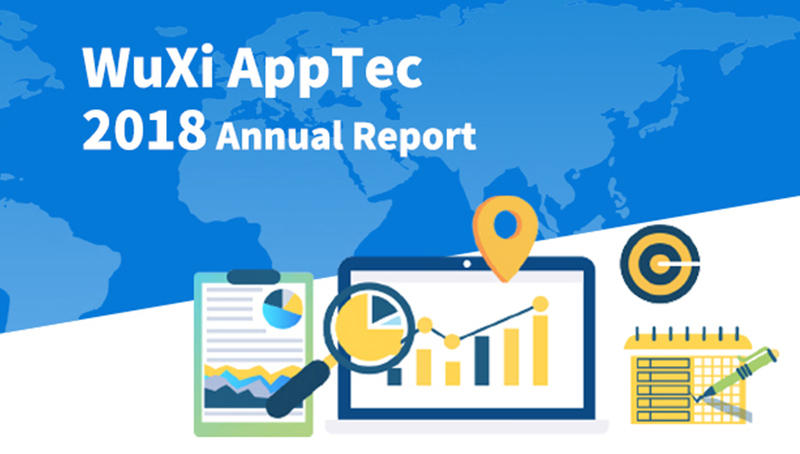 (SHANGHAI, March 22, 2019) — WuXi AppTec Co., Ltd. (stock code: 603259.SH / 02359.HK), a leading global pharmaceutical and medical device open-access capability and technology platform company with global operations, announces its audited annual results for the year ended December 31, 2018 today. Shanghai, March 11, 2019 – Three of WuXi AppTec Laboratory Testing Division’s facilities, Drug Safety Testing, Bioanalytical Services and Medical Device Testing, recently completed regulatory inspections from the US FDA (Food and Drug Administration), OECD (Organization for Economic Co-operation and Development), and CNAS (China National Accreditation Service for Conformity Assessment), all with excellent results. 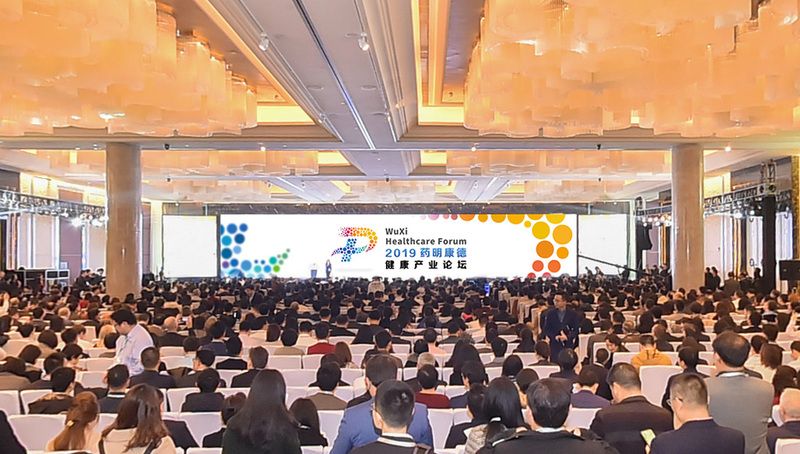 Shanghai March 4, 2019 - The first “WuXi Healthcare Forum” opened at the St. Regis Shanghai Jing’an today, gathering together world-class scientists, alongside innovators, entrepreneurs, and investors. The forum attracts application of more than 5,000 industry leaders from 2,000 enterprises and organizations, spanning 20 countries, bring their collective insights to bare on the global challenges facing healthcare – exploring what breakthroughs have been achieved, the present realities and future possibilities. 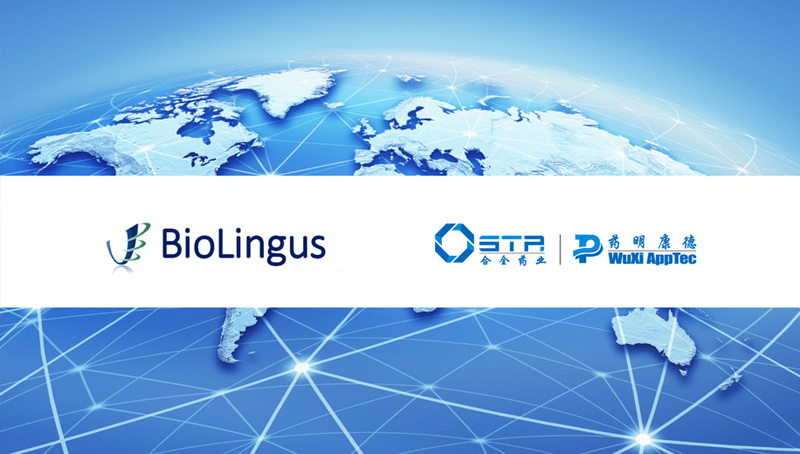 SHANGHAI and SAN DIEGO, February 18, 2019: STA Pharmaceutical Co., Ltd., (WuXi STA), a subsidiary of WuXi AppTec – and BioLingus, a Swiss biotech company, announce they have formed an exclusive technology and marketing collaboration for sublingual delivery.